I travel to the location of my customers. E-Mail to Floors We Do. Opens in 6 h 54 min. at http://www.floorswedo.com can offer you the highest quality installation available at a price that you can afford. At Floors We Do. 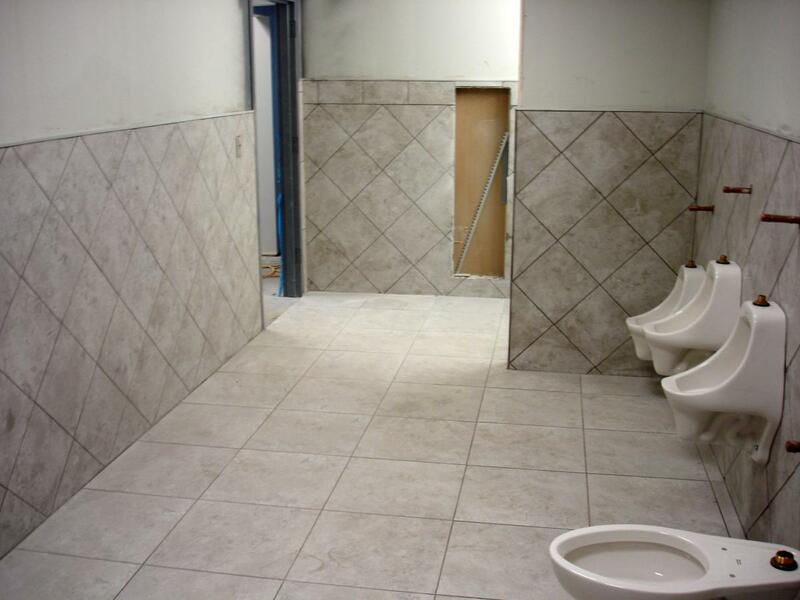 We are your floor covering installation contractor choice ceramic tile, laminated, hardwood, vinyl products, Maintain their high quality installation standard at every turn. Floors We Do is the choice of the most discerning customers because of our reputation for quality, dependability and customer satisfaction. 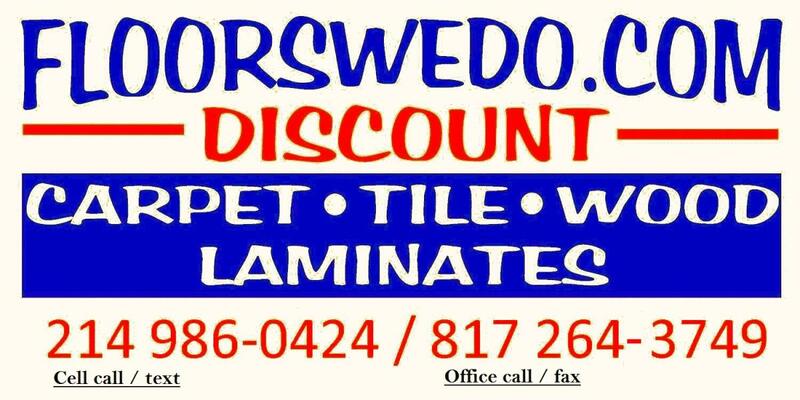 We do flooring Professional Flooring and Wall covering installation.Ceramic tile, laminated, hardwood, Vinyl and V.C.T. 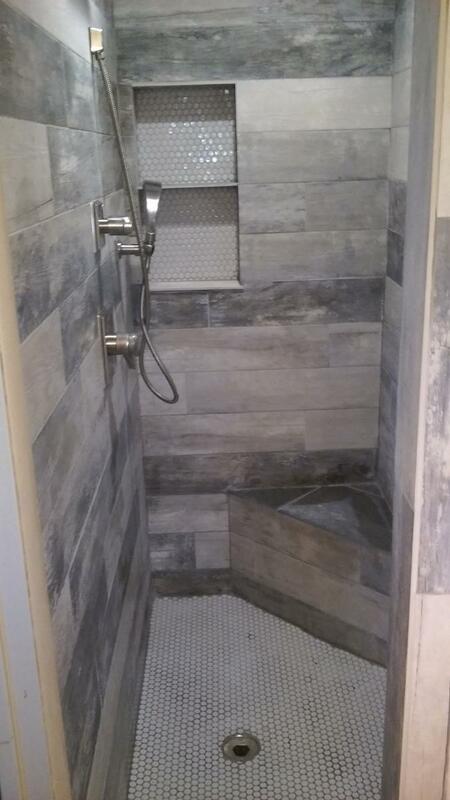 Custom Shower and Tub Surrounds. Painting Whether you are a commercial contractor, residential builder or homeowner, our professionalism, experience and competitive pricing will deliver a quality product. More info about Floors We Do. Floors We Do.llc hardwood, vinyl, glass, carpet and ceramic tile installation services. Be the first to write a review for Floors We Do. !